Think bike helmets are just for kids? Seriously? Cyclists find lots of reasons for not wearing a helmet. “I’m not going to fall”, “Helmets mess up my hair, ” or “I just forgot to wear it” are some of the common ones. But that fact is that the human skull isn’t designed to absorb the force of a crash. And it’s not just kids that are at risk. 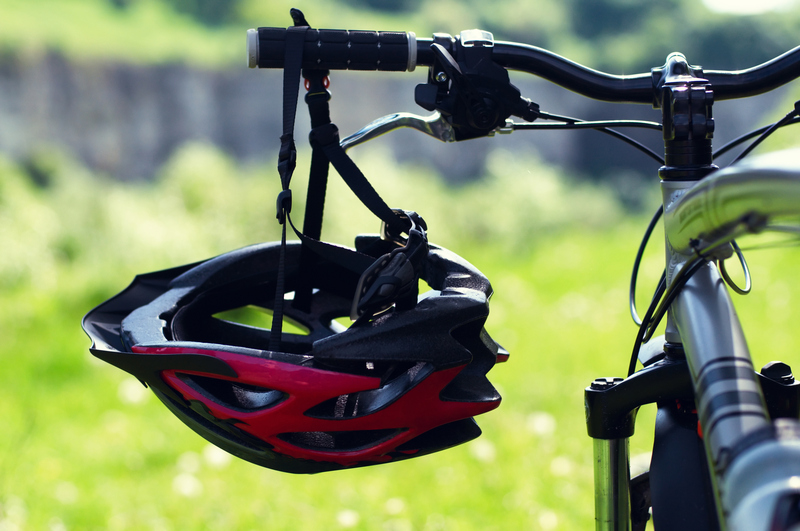 Without a helmet, adult cyclists – even experienced ones – are susceptible to head injuries too. What can we do? Well, the answer could be as simple as changing our attitudes about bike helmets. When fitted and worn correctly, bike helmets act as a cushion to reduce the force of the impact and can reduce the risk of a serious head injury by up to 80%.1 So let’s think before we get on a bike. Putting on a helmet could make all the difference. No one expects to be injured. The trouble is, too many of us think that serious injuries only happen to other people. But they can and do happen to us, and to others around us – taking a moment to have a word with yourself could prevent a serious injury from happening to you. Parachute. Helmet FAQ. Accessed 25 July 2018. Available from: http://www.parachutecanada.org/injury-topics/topic/C8.